Choose Your Homesite and Floor Plan- Our New Home Specialist will assist you with selecting your desired floor plan, all the structural options associated with your home, and your homesite! 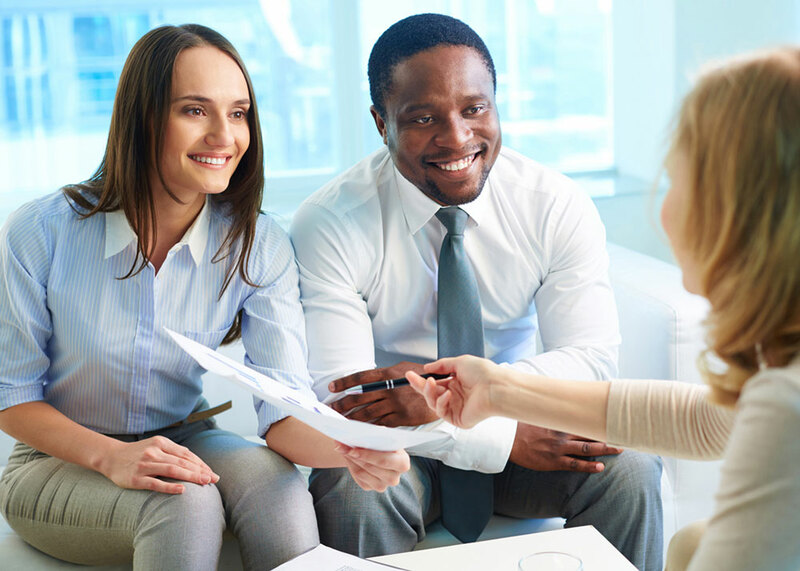 Sign Your Purchase Agreement- During this time, you will learn about the builder who will be overseeing the construction of your new home. Plus, you'll learn more about our Design Studio and selecting options for your home! 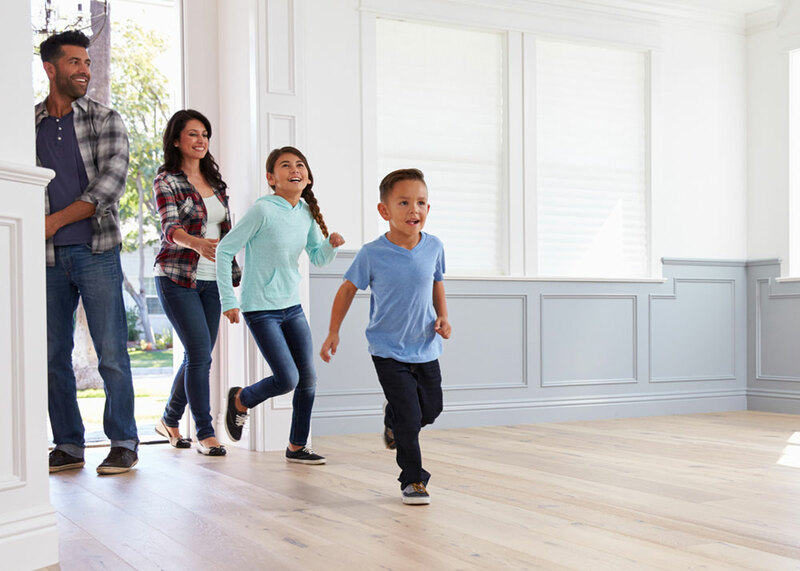 Meet Preferred Lender and Secure Financing- You'll be introduced to our START process and learn more about financing during the time your home is being built. 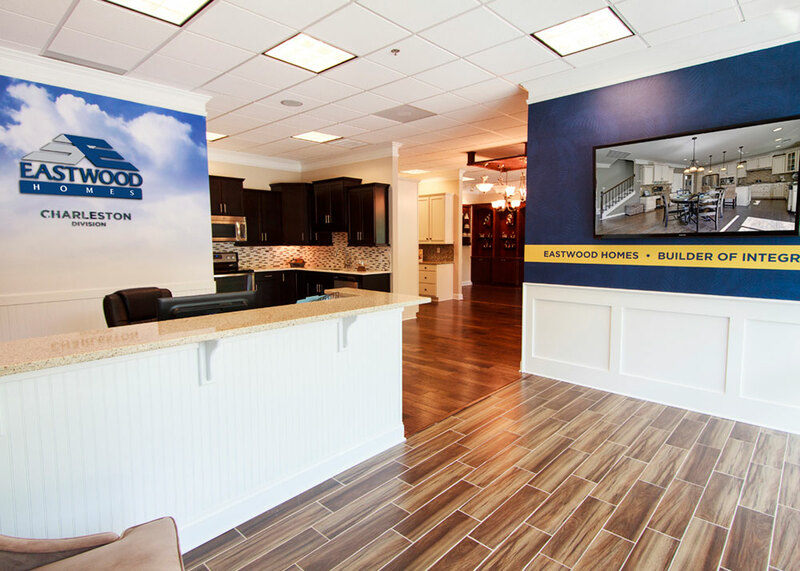 Personalize Your Home in our Design Center- This is where the fun really begins! You'll have the opportunity to visit our state-of-the-art Design Studio to personalize your home with our Design Center Specialist! 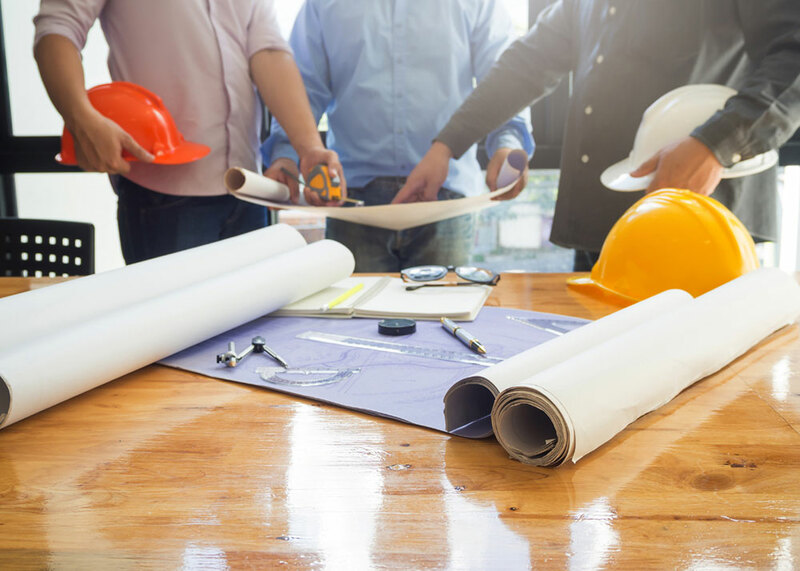 Pre-Construction Meeting- Prior to the start of construction, you will meet with your builder to review all the plans for your new home. 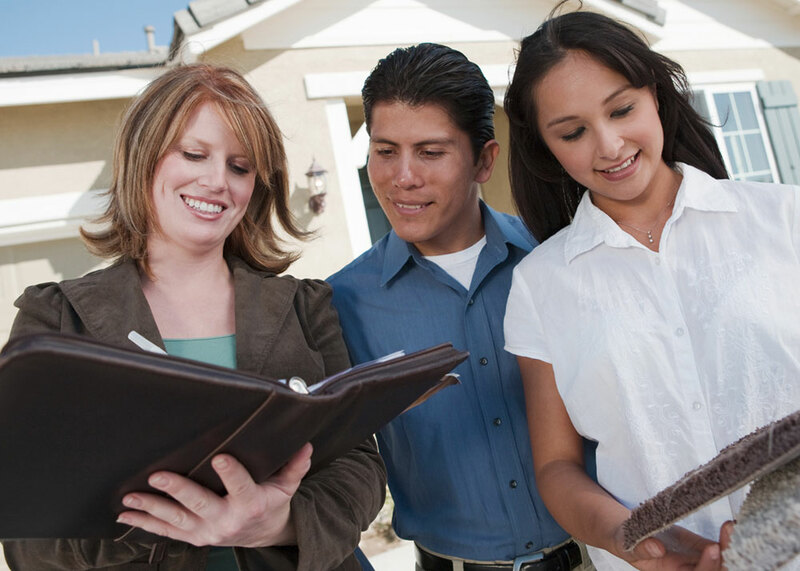 You will walk your homesite and discuss all aspects of your home in detail. 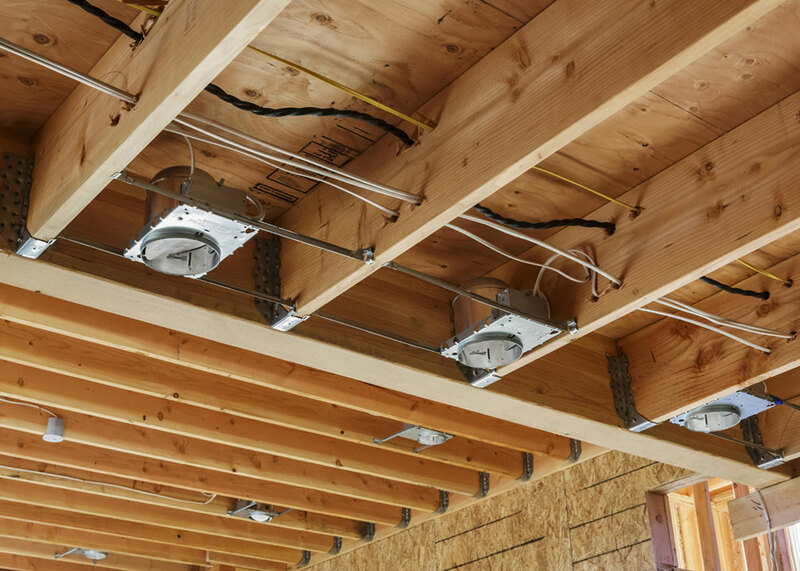 Pre-Drywall Meeting- You'll meet with your builder again to review the electrical and plumbing components for your home and learn how these components work together, inside and out. 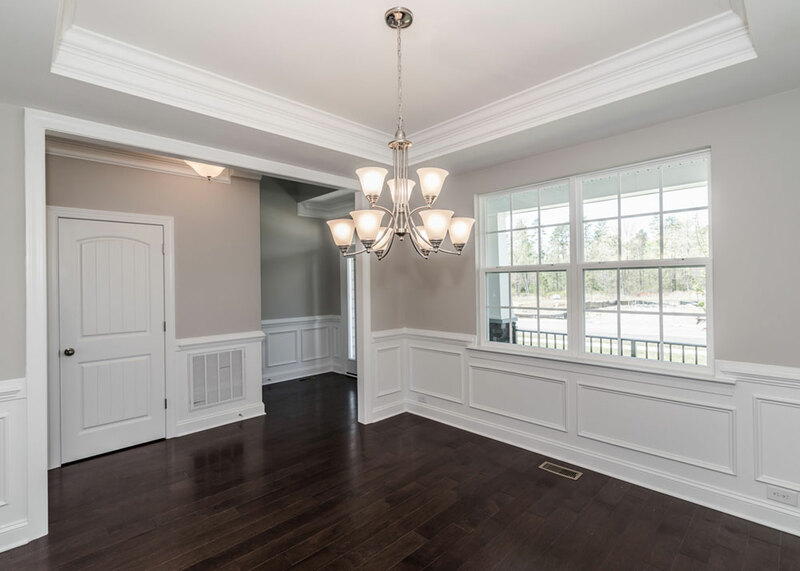 Eastwood Quality Inspection- When your home is nearing completion, a member of the Eastwood management team will walk through your home to perform a detailed assessment. It's our way of inspecting what we expect! 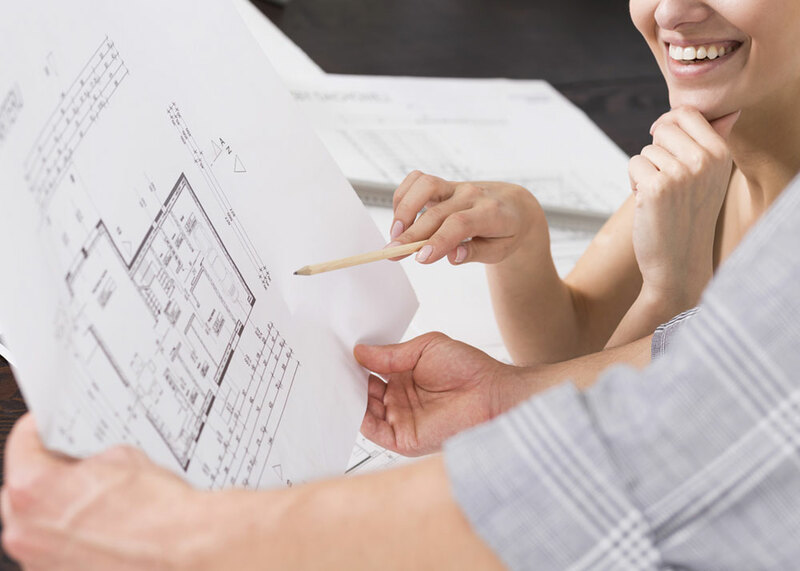 Pre-Closing Walk-Through Orientation- During this meeting, your builder will explain how all the components of your home work together, review a detailed inspection list, and answer any questions that you may have! Final Closing Walk-Through- Closing Day! 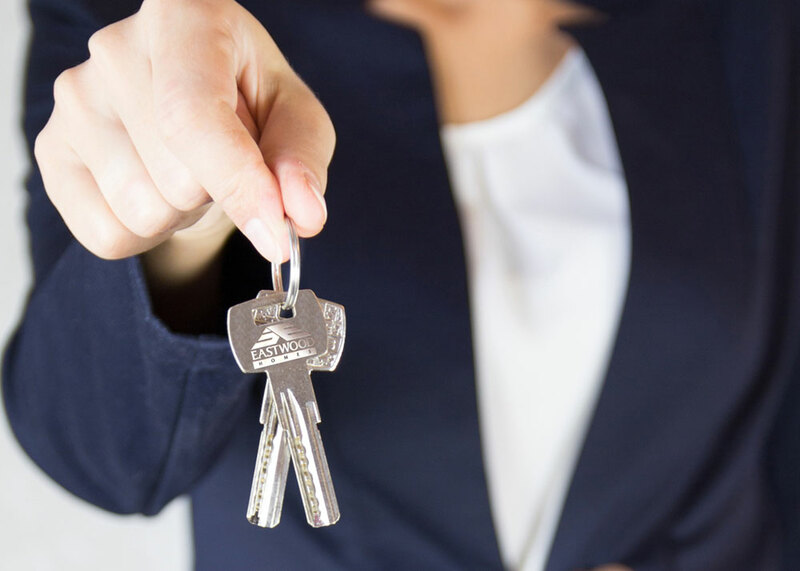 Just prior to closing, you will re-inspect your new home with your builder to ensure that everything is in exact order and that you are happy with your new home! Customer Courtesy Visit- A few months after closing, we will contact you regarding scheduling a Customer Courtesy Visit! We understand the importance of your satisfaction even after your home is complete! Eastwood understands the importance of your satisfaction, even after the sale!